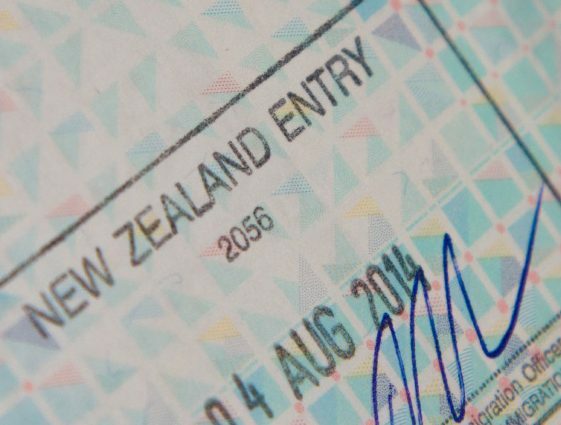 If the UK is set to kick out a pile of highly skilled academics working there on EU passports, maybe New Zealand should look to the Brexitunity. I don’t know how many of them would move to New Zealand, and I don’t know which Departments have holes that need filling. 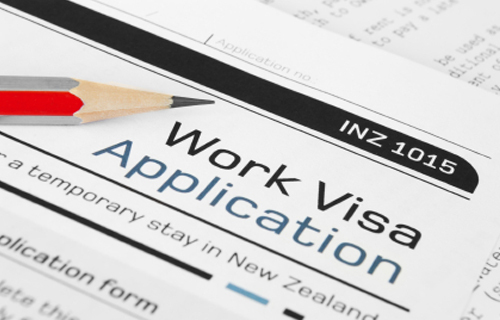 But I’d expect that invitations to apply coming from New Zealand university departments, accompanied by a friendly welcome letter from Immigration New Zealand about our Skilled Migrant Visa system and how they’d all qualify, could be welcomed. It at least seems worth a shot. Here’s the LSE’s blog on the situation over there. I arrived at a meeting a couple of weeks ago and noticed one of my academic colleagues was visibly distressed. When I asked what was wrong, they said they’d just had a very alarming letter from the Home Office. Having lived and worked here for more than two decades (they’re a national of another EU country) they decided to play it safe after the Brexit vote and apply for leave to remain. Big mistake. They received a threatening letter from the Home Office saying they had no right to be here and they should “now make arrangements to leave”. The letter was obviously wrong – they had every right to be here under existing UK law – but that didn’t lessen the emotional impact for my colleague, whose whole future was suddenly thrown into uncertainty. I had read similar stories in the press, and wondered how many other academics might be affected, so I turned to Twitter to ask for any similar experiences. The tweet I posted asking for examples was retweeted – mostly by concerned academics – over 1,000 times. People started writing to me with cases and I began digging into the issue. There aren’t many places where the Immigration Service are actually accommodating and friendly rather than focused on trying to keep people out. We have nothing but praise for our experience with New Zealand Immigration in first getting our work visas, then permanent residence. In the US, it’s like a branch of the police. Here, it’s customer service. Oh – and to be perfectly clear, don’t go and assume that I only want rich professor-types and Peter Thiel here. I favour reasonably broad increases in immigration including increasing the refugee quota and including adopting Canada’s sponsorship regime for accommodating even more refugees. Heck, we organised this event on it. Migrants make a valuable contribution, that migration is good for the migrants, and that both New Zealand and migrants could do well by having more migrants come here. The Economist highlighted some of John Gibson’s work with David McKenzie on how New Zealand’s seasonal employment visas were fantastic development aid for Tonga and Vanuatu; I think that’s awesome too and that it could be expanded. The Economist notes a similar scheme in America didn’t work out so well because they made it just too bureaucratic and hard for Haitians to take up the scheme: again, US Immigration is a police service; here it’s customer service. I’d like to think that not being dicks to immigrants is one of New Zealand’s comparative advantages; that has been eroding a bit with a lot of the political talk bashing migrants. Our report on immigration comes out on Monday; watch for that as confronts some of the populist migrant-bashing with the data.